It's finally here! 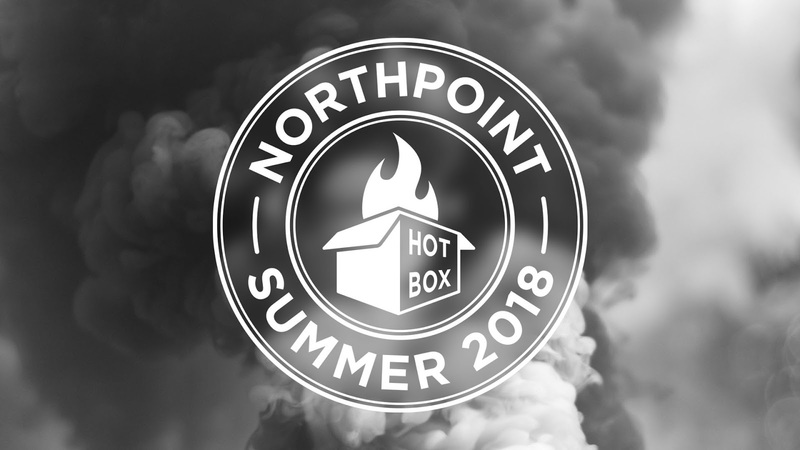 The NorthPoint Hot Box: Summer 2018 Edition. 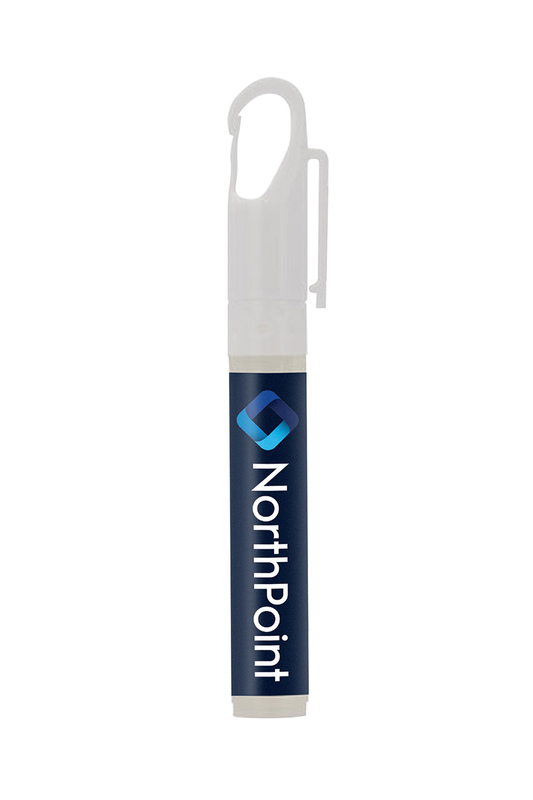 We've been working tirelessly the last few months to assemble the hottest promotional products for this summer into one jaw-droppingly amazing kit. 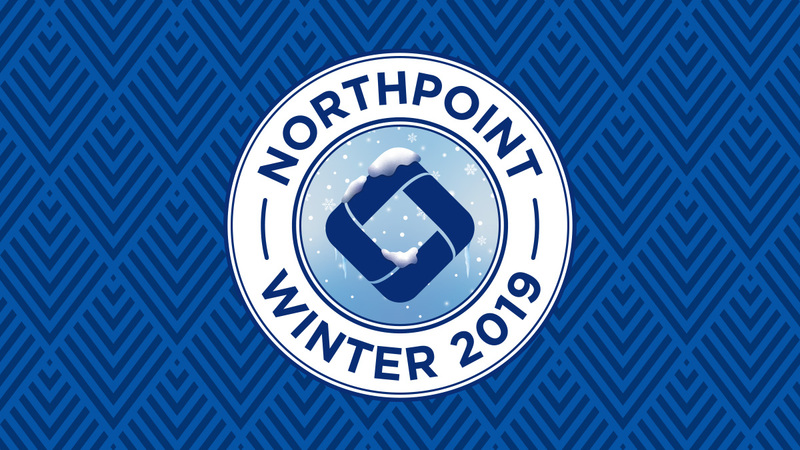 The NorthPoint Hot Box is the culmination of our hard work as it seamlessly pairs promotional products together that compliment and play off of each other for that season. 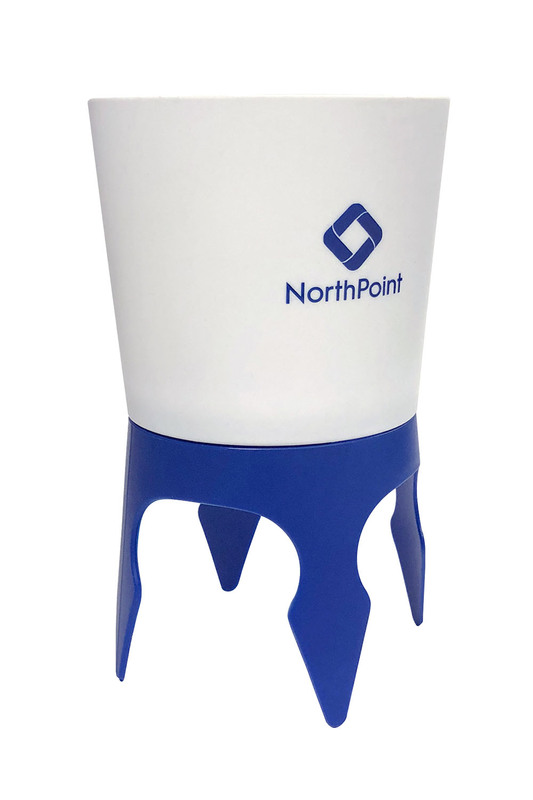 Whether you're using one of all of the Hot Box items for your upcoming summer marketing campaigns, they'll be sure to leave a lasting impression! Interested in receiving a Hot Box? 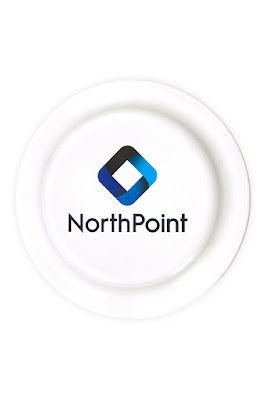 Send an email to sales@northpointprinting.com to join our email list and for a chance to GET HOT BOXED BY NORTHPOINT! Description: 13oz. 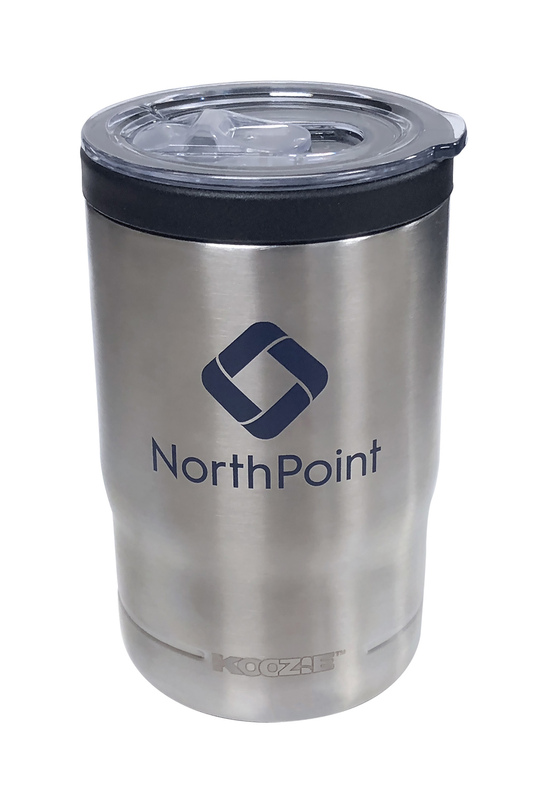 3-in-1 vacuum insulated tumbler that can also be used as a can or bottle cooler. The KOOZIE has a drop-in lid to convert from can cooler to drink-thru lid. Description: Perfect can holder for the beach or a picnic! Insert spiked base into the sand and attach the can holder. Don't forget to check out the bottom - there is a convenient bottle opener located in the base! Description: 10 mL. broad spectrum SPF 50 Spray Sunscreen as a handy giveaway. This product is Oxybenzone & PABA Free. It is USA Made in an FDA registered facility. Sunscreen meets the updated FDA standards for broad spectrum. 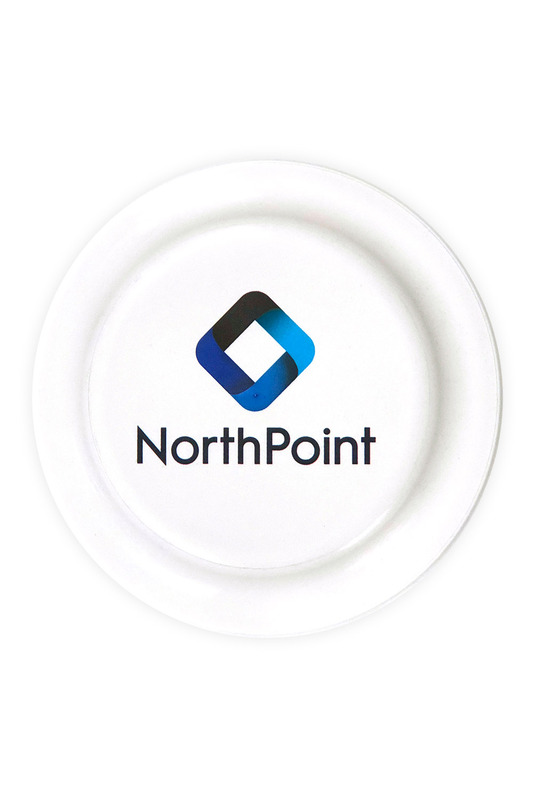 Description: Our custom flyer allows for a full color imprint that lets your message soar! 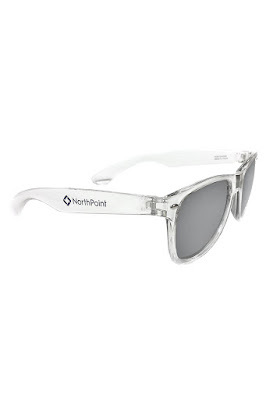 Description: Translucent sunglasses with matching mirror-finish lenses. 100% UVA/UVB protection.